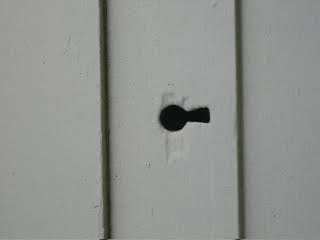 This is actually a keyhole to our carriage house. I'm not sure I have a key that fits the hole...but I have a ton of keys, from this old house. I went to two very memorable events last week...one was on a Friday evening and the other was the day, a Saturday afternoon. These events unlocked the key to my heart. I had given myself plenty of time for my drive from Alameda to Sacramento. I was driving (I assumed) in non-traffic hours so I left at 2pm. Bad news, Marilyn. It was a crawl on the freeway and I wasn't even to the Carquinez Bridge. I hadn't factored in the accidents on Interstate 80. OMG. I glanced at my car clock, ticking the time away. Should I turn back? No, I told myself. Keep going. I got to Sacto, and the lady in my car continued to tell me where to go. But then GPS lady told me "You have reached your destination. The route guidance is over." Really?